Mannnnn how I missed that sound!! She is an 03 with 5800 miles all necessary mods and some non have been done already. The only problem is that the original owner installed a Dynojet kit on the carbs and messed her up. She is super rich and lopes quite badly at idle. So it looks like I will be doing some carb work, time to read up and find out what to do about them. Last edited by archaicguy; 03-14-2016 at 03:07 AM. Welcome back. Man-o-man, 5800 miles. Nice find! How much did ya have to give? Man I love that Trans Am in the back.....oups, sorry. Thank god it's blue or I'd be jealous. Awesome to hear you came back. 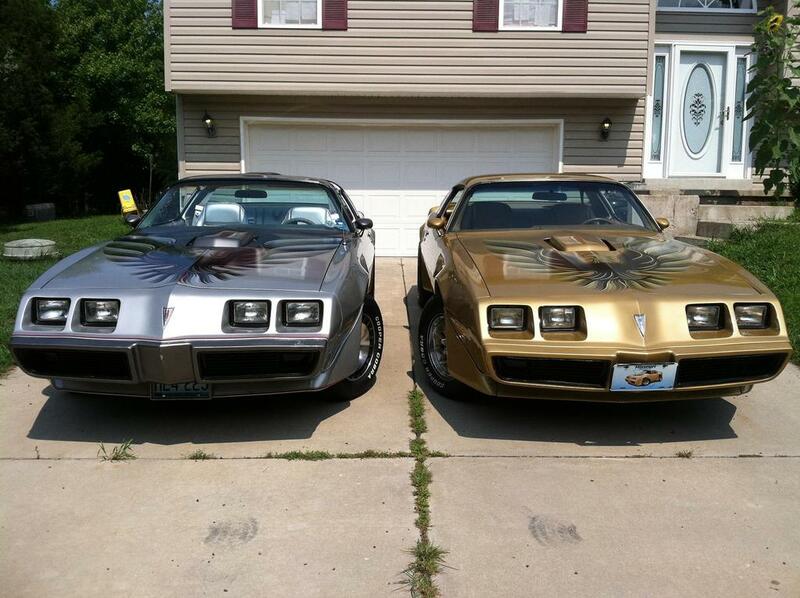 But man, you have TWO trans ams? Now that's off the charts.